i thinnk u shud stick to ur 1. duno if 1st batch has prbs or bugs. how much ur selling anyway? Koala: I don't think Apple will give their old stock. Surely they don't want people to complaint about it again. Few of my friends been using it already. Thats why I feel it's ok for me to go ahead and buy it. Not really sure how much the current price for my phone now. Still checking out on it. I wouldn't buy it if I were you since it has the antenna problem. 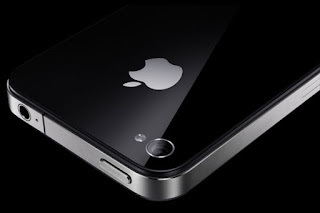 Apparently apple is going to release a corrected iPhone 4 some time in October. But I'm not too sure how true that is. Even if it is true, wonder how long it'll take to reach here. A: October ehh.. Maybe I shall wait for it then. Just hope the price won't increase by then.